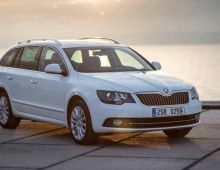 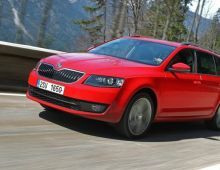 "The Skoda Octavia is a mid-range model, produced by Czech car manufacturer Skoda. 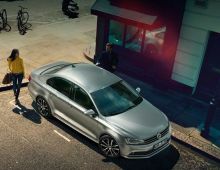 It has been in production since 1996 and is based on the Volkswagen Golf platform. 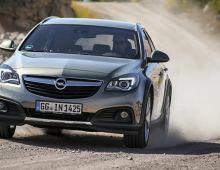 Since its first launch, 3 more generations of Octavia have already been brought out. 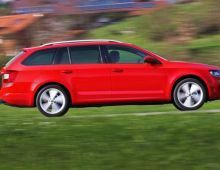 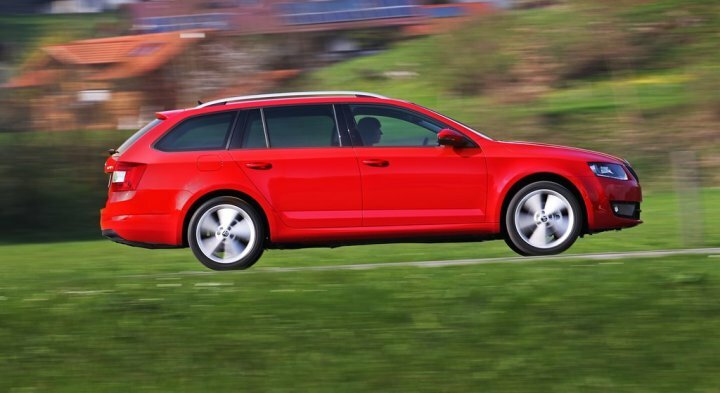 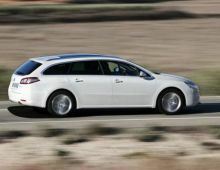 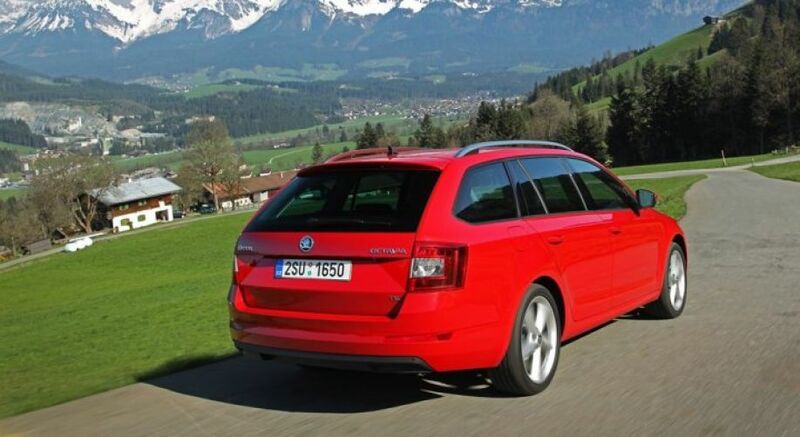 The latest model was launched in 2013, initially with the saloon and, a few months later, the estate version. 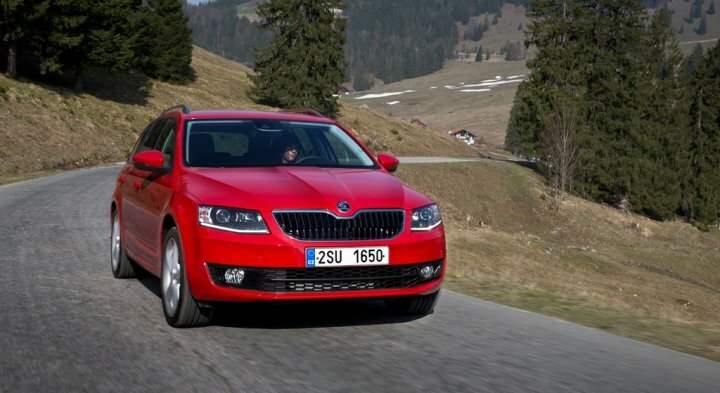 What's more, this has made a real leap forward compared to its predecessor in terms of both equipment and dimensions. 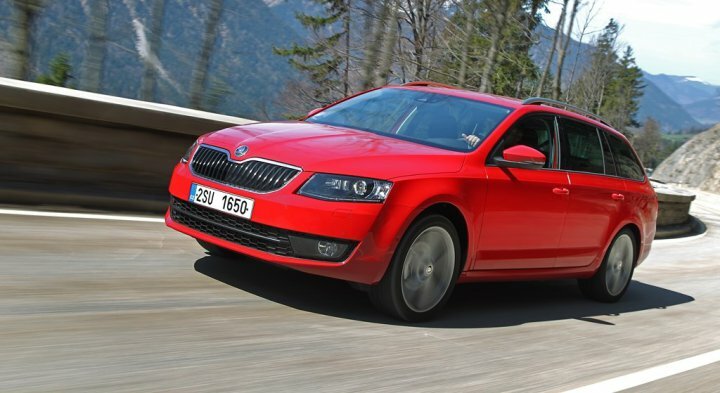 The new Octavia Combi is aimed at people looking for a compact family car that's spacious and practical to load. 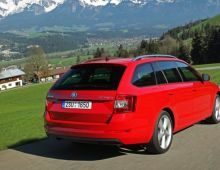 Its strengths include, in particular : its exceptional capacity, a pleasing and fuel-efficient engine, its comfort and the many functionalities of the cabin and boot."